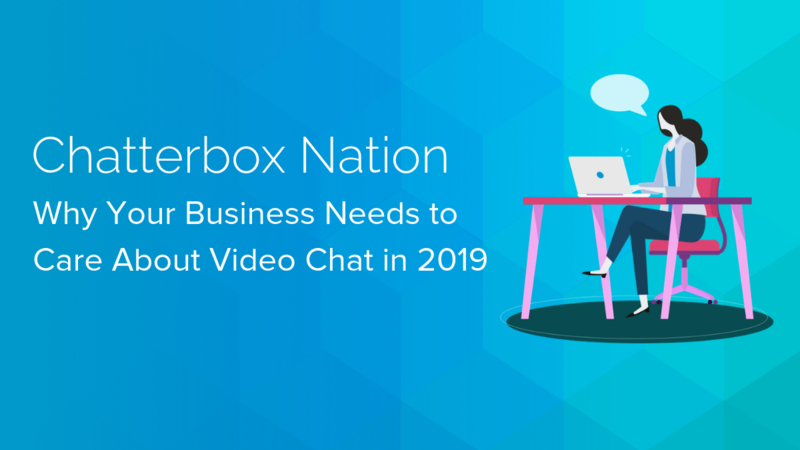 2019 is the year of automation in customer communication. 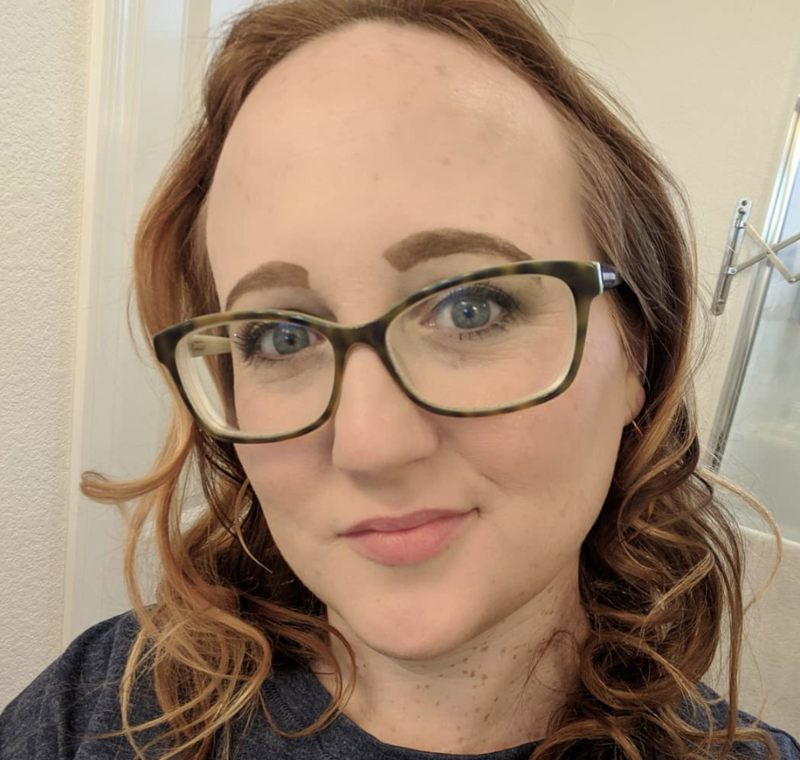 But what’s coming next? While you’re developing your strategy around chatbots, virtual assistants, and other forms of automation, you should have one eye on video. And not just straightforward video calling. The next big theme in customer communication will be augmented reality. 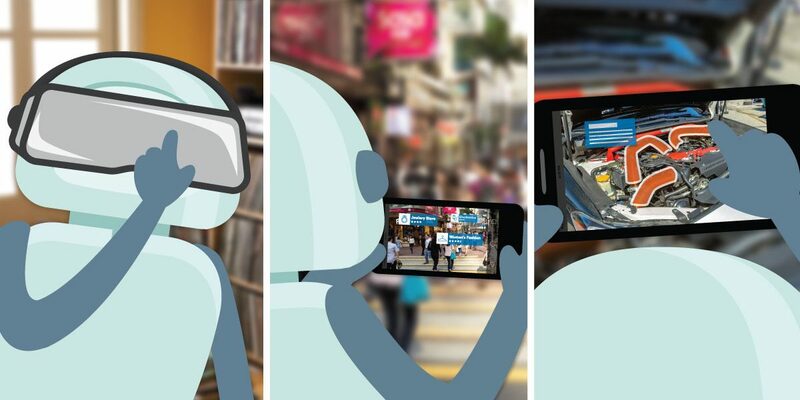 In this briefing, we’ll look at the fundamentals of augmented reality—including unpacking the differences between AR, VR, MR, and XR—with a view to understanding their impact on customer communication. We live in a video-centric world. Television has been the dominant medium of the past half century and now internet-delivered video is taking its place. According to research by Cisco, video is on course to be 82% of all internet traffic in the next three years. While on-demand television viewing accounts for much of that, 17% is due to be live video streaming, including video-based customer service. AR and VR traffic is predicted to increase twelvefold. It’s no surprise that video is popular for customer communication. Spoken communication is simply more natural than written communication. We tend to speak at around 150 words per minute, whereas average typing speed is roughly 40 words per minute. Add video to the spoken word and you gain the additional context of facial expressions and body language. If video is so compelling on its own, why complicate matters? Think of it like this: video is to customer communication what the internal combustion engine is to transportation. Augmented reality is to video what the freeway, autobahn, and motorway systems are to the car. Gasoline-powered cars work just fine on dirt roads but their true potential is realized only when combined with a well maintained, extensive, and high speed road network. VR: virtual reality is the creation of an immersive experience, often delivered using a headset. AR: augmented reality adds computer-generated elements to the real environment. MR: mixed reality combines VR and AR to allow real-world elements to interact with computer-generated elements. XR: extended reality is an umbrella term to describe each VR, AR, MR, and similar technologies. So, what do they mean for customer communication? Augmented reality takes something from the real-world—today, that usually means the camera feed from a smartphone—and adds to it. You might have seen Pokemon Go. In that game, an animated Pokemon is added to the live video captured by a smartphone’s camera. The player can interact with, and attempt to capture, the Pokemon using the touchscreen on their phone. All the while, the Pokemon is shown in a world that mixes reality with the graphics of the video game. AR, though, is about more than just overlaying graphics on top of a video image. The potential for augmented reality lies in making data sources seamlessly available in the context of the real world. Today, much AR is tied to the smartphone but in the next decade dedicated hardware will almost certainly fill the gaps where a smartphone would be impractical. Right now, you might be remembering Google Glass and, sure, it looked silly and it didn’t quite find a killer application, but the next generation of that device could make augmented reality an everyday part of life. 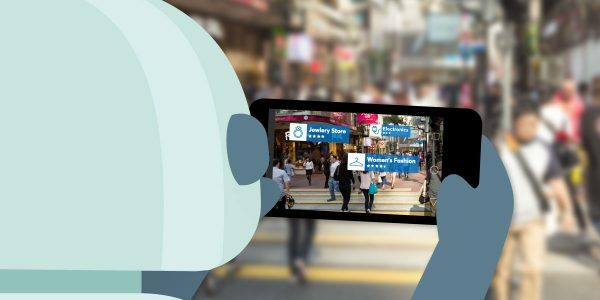 Back to the near future, how could AR impact customer communication in the next couple of years? Google Translate uses a smartphone camera to translate written text from one language to another, with varying rates of success. Now, imagine how that could improve the service you deliver to your customers. What if parcel delivery drivers could see an image of the consignment simply by pointing their phone camera at the package? Finding the right package amongst hundreds of others in the back of their van might take much less time if the app could also home in on the package they’re looking for. How about an app that overlaid the actual use of all those buttons on your TV remote? AR unlocks knowledge that is otherwise hidden. That makes it easier for your team to deliver your product and for your customers to make the most of it. Ikea’s Place app already lets customers see how an item of furniture would look in a particular room by placing a to-scale 3D model within the image captured by their smartphone. The next step for such an app could also play back how the room would sound after the furniture were installed. A large wooden closet might add too much echo, for example, to an otherwise acoustically dead room. Now imagine combining AR with a video API, such as OpenTok, to enable your contact center agents to see and manipulate the combined image. Augmented reality can help drive prospects through your sales funnel by showing them the impact of buying your product with little effort on either their or your side. Much of the momentum behind virtual reality has come from the gaming world; you’ve probably seen the PlayStation VR or Oculus Rift headsets. But how does virtual reality differ from augmented reality? And what could it mean for customer communication? Whereas AR combines reality with computer generated enhancements, virtual reality creates a fully artificial experience. Usually delivered through a headset, VR allows a person to interact with the virtual environment by monitoring their movements through gyroscopes in the headset and specially adapted clothing, such as gloves. The immediate benefits for customer communication are not as clear as with AR. Perhaps a human or AI contact center agent could meet with customers in a virtual world but, beyond it being a fun gimmick, current technology would make the experience clunky at best. And what would the benefit be over, say, a straightforward video call? In fact, video calling offers a good analogue for VR. It’s easy to forget now that video calling was the next big thing from the 1950s onwards. Every few years, a new video telephone would appear, including 1992’s Videophone 2500 from AT&T. Native 3G calling in the early 2000s was similarly a flop due to high per minute charges. Video calling took off only when broadband and webcams allowed for high quality at a low price. The need for expensive and rare hardware means that virtual reality is far from universally available. However, VR’s strength lies in its ability to create entirely artificial environments. While the applications for customer communication are not immediately clear, virtual reality could play a big part in training over the coming decade. As the name suggests, mixed reality combines both AR and VR. How much more compelling would virtual reality be for commercial use cases if it allowed people to also interact with the real world? The head-up displays becoming available in luxury cars hint at the potential. Today they’re a form of augmented reality that overlays current speed, navigation, and similar information onto the windshield. The mixed reality equivalent might let you tap a parking space up ahead and have the car autopark itself right there. For customer communication, mixed reality offers intriguing possibilities. What if in a lesson on motor mechanics a student could use real tools to interact with a virtual representation of an engine? The impact on learning would be so much more compelling than with virtual tools and much cheaper than tinkering with a real engine. The developments of the past 15 years have stretched what we once would have thought of as customer communication. Today, organizations are delivering enhanced customer communication through AI, self-service, and over-the-top messaging. The common theme of all that progress has been that the key to customer happiness is to meet customers where they are. That can mean engaging through WhatsApp, SMS, voice calls, or web chat. In the very near future, it will also mean delivering a richer communication experience through augmented reality. And, when the technology catches-up, we’ll see both VR and MR take their place. 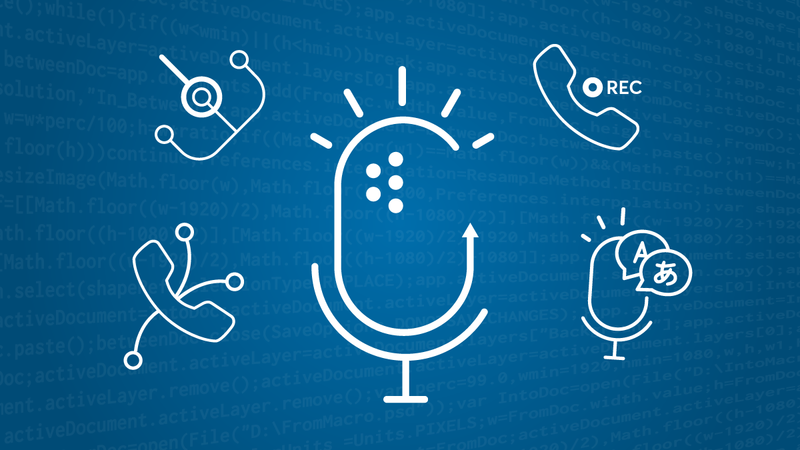 Today, the focus for most business is on automation through chatbots, voice assistants, and similar tools. However, augmented reality is the next big theme in customer communication. Making sense now of how AR could impact your product line-up and customer communication will see you already ahead of your competition.